Here is a summary of the Media Coverage The Purpose Is Profit. September 13 – smallbizdaily – Should You Build Your Own Software? August 2 – Forbes.com – When Did Profit Become a Bad Word for Entrepreneurs? 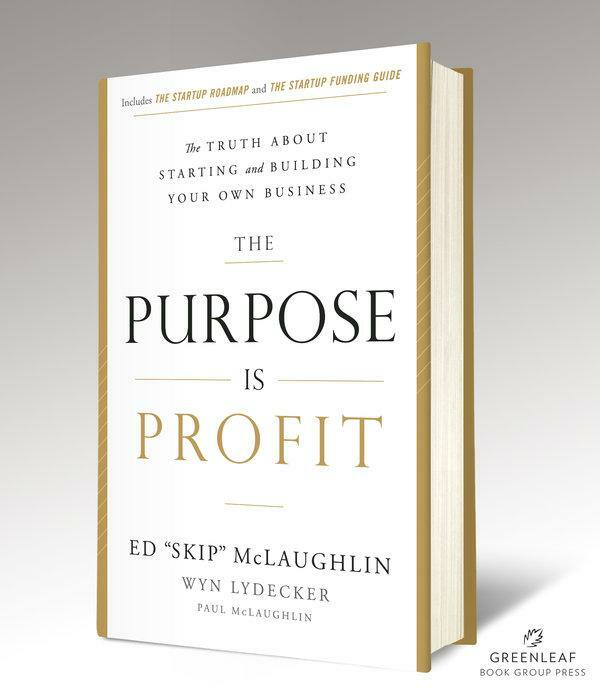 July 31 – Small Business Trends Reviewer – What Was the Best About The Purpose Is Profit? July 29 – Beyond 50 Radio – Should You Start Your Own Business? July 7 – The Entrepreneurs Radio Show – Link pending. June 8 – Home Business Magazine – What is the Ideal Age to STARTUP a New Business? May 24 – Lioness magazine – What Is the Ideal Age to Start Your Own Business? May 12 – eCampusNews – Should Startup Fever Have a Place on Campus?